The name Stetson is a stalwart among among hat brands, evoking feelings of the American west and images of John Wayne, Annie Oakley, Gene Autry, Garth Brooks, J.R. Ewing and others who have worn their hats. 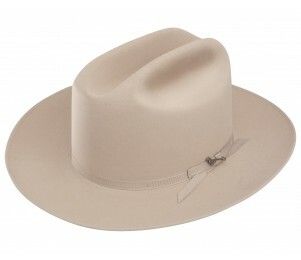 Since 1865, Stetson has been making high quality hats with care and attention to detail. 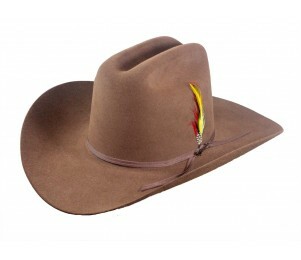 With many styles, colors and materials to choose from now, your Stetson will truly make a statement.